Spiced Mango Blueberry Jam – recipes from the birdcage. I’ve never wanted to drink a glass of warm jam before. I mean, really. Just stick a straw in that mason jar and go to town. Jam is basically a smoothie, right? Kinda? Sorta? Every once in a while I make something that knocks me out. Something so tasty, that I just can’t help but stare at it in awe. 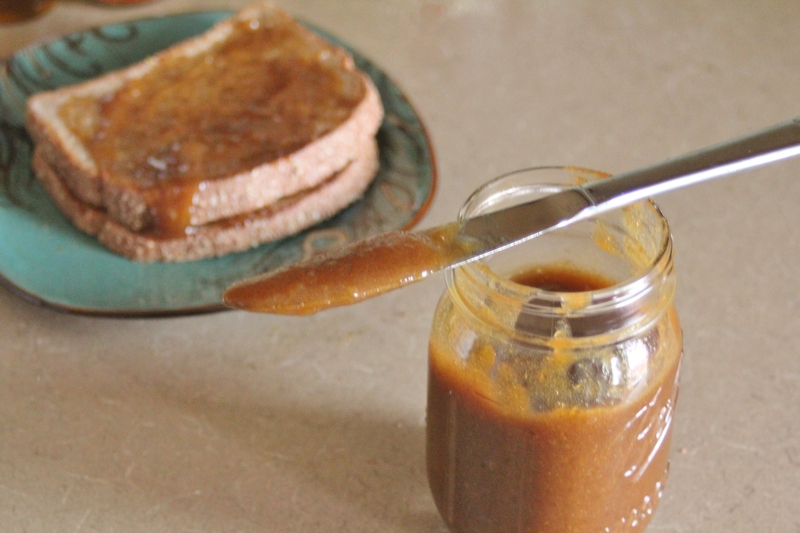 This stovetop jam is certainly no exception. A warming, comforting jam, it combines the flavors of mango, ginger, allspice, sugar, and a hefty dose of Blueberry Balsamic Vinegar from Texas Olive Ranch. You can order the infused vinegar by clicking on the link above. 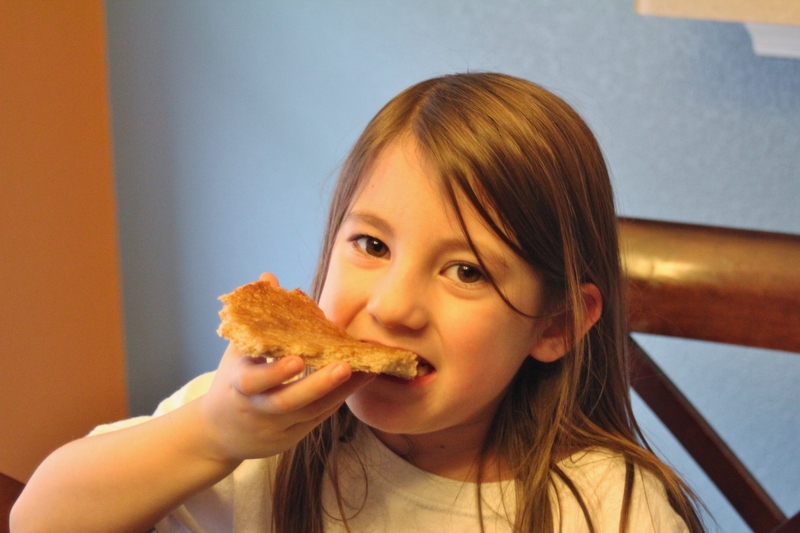 Or, if you are in Texas, at several locations found listed here. Don’t fret if you don’t have any of this vinegar on hand. A decent substitute would be to add a 1/2 cup blueberries plus 2 T. balsamic vinegar. No biggie. Since this is a simple stovetop method, there is no need for a whole canning system. I’ve also scaled down my recipe to make a single batch, which I would recommend keeping in the fridge no longer than 7 days. I imagine this also freezes well, so if you’d like, you can probably freeze half of it to use the next week. 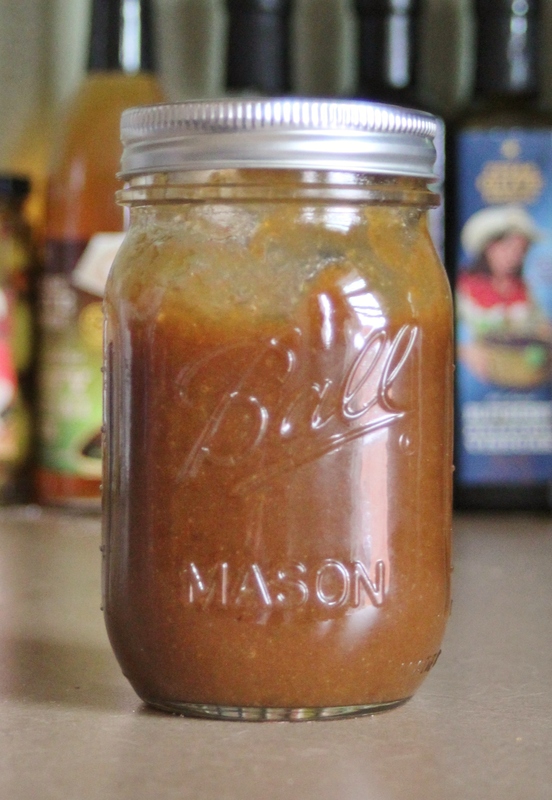 Beyond toast, this jam has many other uses: stir fry sauces, glazes, ice cream topping, cake fillings, dressings, etc. Be creative! 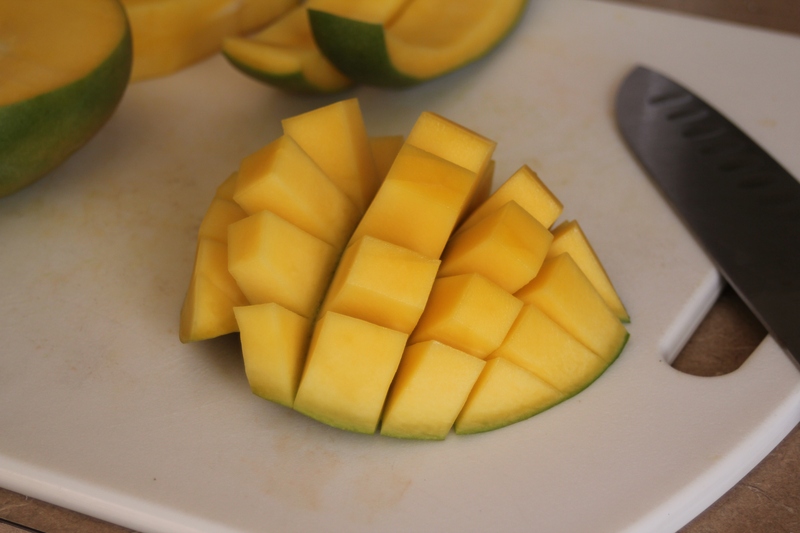 Also, if you do not have fresh mango on hand, just use frozen! It would work just as well, trust me. I just happened to have two overripe mangoes taking up counter space. Holding the mango segment flesh-side up, use your fingers to gently push upward, forcing the mango to nearly flip inside out. 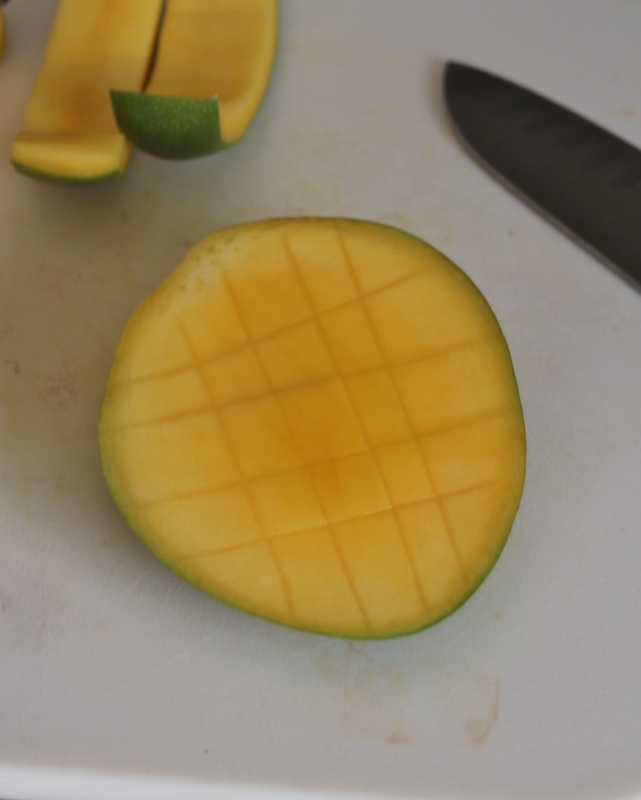 Carefully slice away mango cubes. Voila! 1. Combine all ingredients into a medium pot, stirring to combine. 2. Over medium-high heat, bring to a boil. 3. Lower heat to medium and simmer for 45 minutes, stirring every so often. 4. Once liquid has reduced by half, remove pot from heat and allow to cool to room temperature. 5. Puree until smooth in a food processor.